This project redesigns a closed, remediated landfill for habitat restoration, community recreation, and renewable energy production. It embraces the major constraint of the site — a subsiding, shifting ground plane — by mimicking the movement of the topography, and using program elements that are temporary, ephemeral, moveable or recyclable. It is a metaphor for landscape architecture: creating beauty and utility in the landscape in an ever-evolving, dynamic medium. 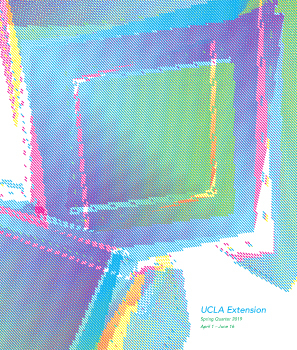 UCLA Extension Landscape Architecture Thesis Presentation. Instructors Patrick Reynolds & Eileen Alduenda. “Reclaiming the Public Realm” by Daniel Guimera Sr.